Before the 20th century, Southern roads were little more than rubble and dirt. Traveling from county to county was difficult and state to state was near impossible. The Dixie Highway, constructed in 1915, shifted control and funding of road regulations from local government to state and federal authorities. 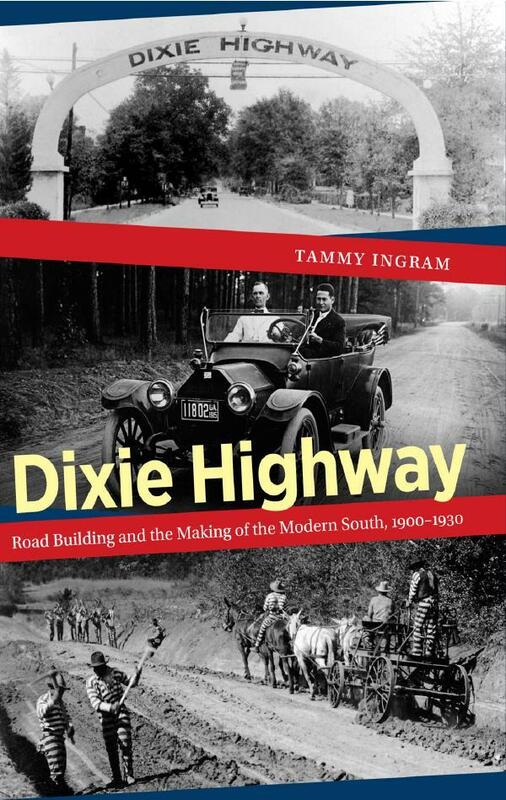 Host Frank Stasio talks with Tammy Ingram, professor at The College of Charleston and author of Dixie Highway: Road Building and The Making of the Modern South 1900-1930 (UNC Press; 2014).